Tunes with plenty of thump! 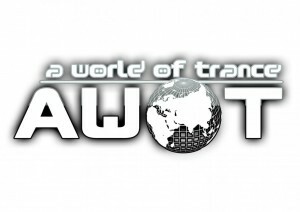 Killswitch Radio show has teamed up with AWOT (A World Of Trance) this year. 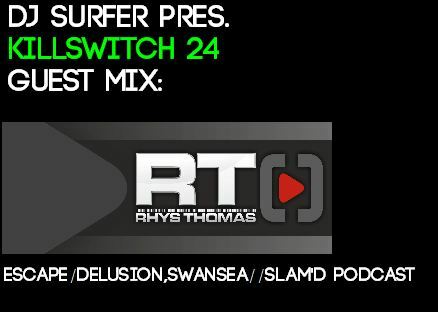 First Killswitch to be aired on the station Friday 9th January 2013, then aired every first Friday of the month there after. 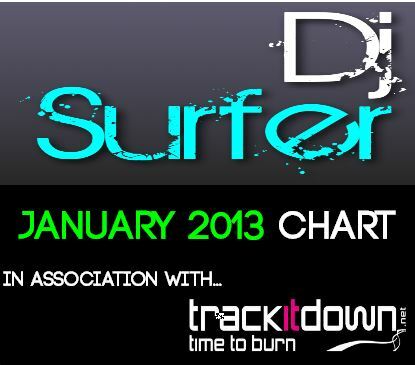 A little later this month due to the stations launch party on Saturday 5th January 2013. This Episode, the first hour of the show, I bring to you my set recorded live, 1st January 2013 @ Infected vs Tranzition, Bath UK. 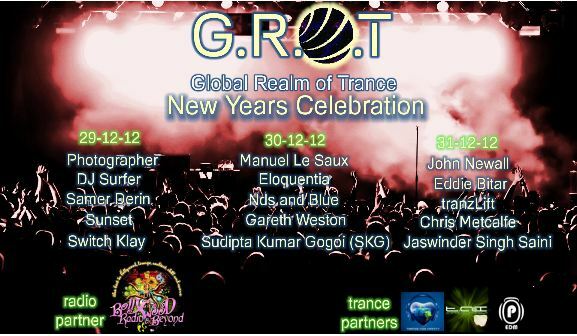 Catch Dj Surfer playing for this special event of G.R.O.T alongside Photographer (Yuri Sena),Manuel Le Saux plus loads more..
“Thankyou for another massive year in 2012! 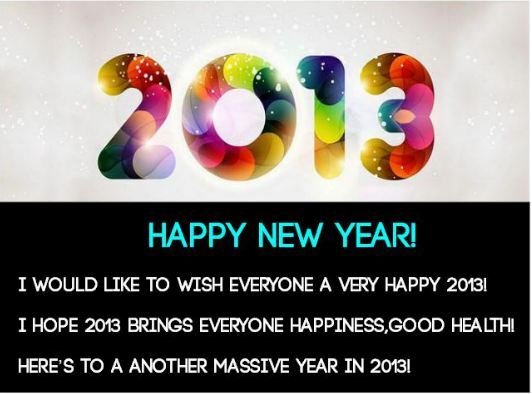 Here’s to a even bigger 2013! 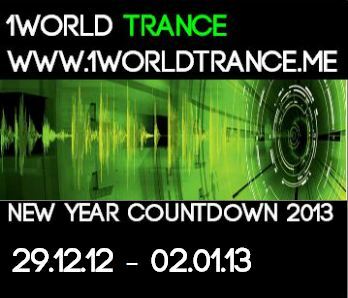 Catch you on dancefloor/broadcasting over the airwaves! 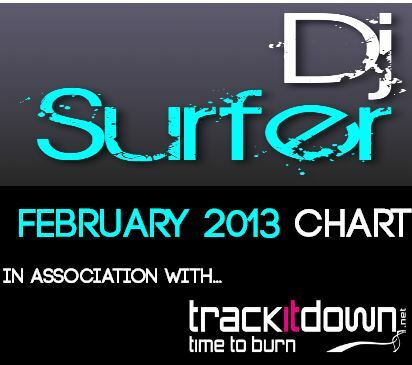 Catch Dj Surfer playing of this special event alongside Photographer (Yuri Sena),Manuel Le Saux plus loads more.. 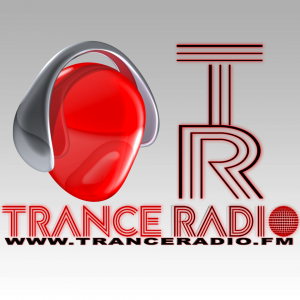 Featuring some the biggest names/up and coming in dj/producers in Trance including Dj Surfer, Manuel Le Saux,Orjan Nilsen,Menno De Jong.. plus loads more..
For a 7 day Marathon broadcast to bring in 2013 with a bang,. Set times To be announced and will feature in a future post…. Dj Surfer returns to Bath,Uk, New Years Day 2013, to play the annual “Infected Vs Tranzition Trance” New Years 24 hour Event at the Green Park Tavern. Directions// How to get to: Green Park Tarvern. 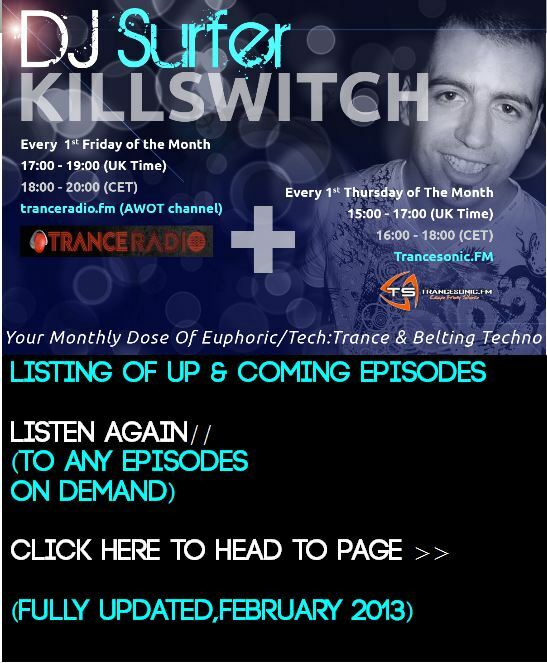 You can now listen to Killswitch on the go, subscribe to the show on itunes.